How to Enjoy This Website. Click Here. 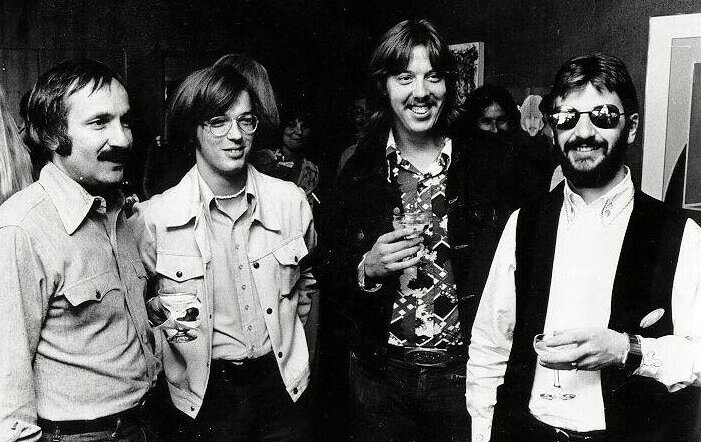 Al Coury, Beau Eurell, David Budge and Ringo Starr at an industry event in the early 1970s.